When one of my students reaches 50 Accelerated Reader points, our class celebrates. I have a tubular bottle I've filled with sparkly beads and sequins. These are my brain sprinkles. The honoree comes to the front, and we all cheer and clap as I shake the bottle over their head. With the other hand I sprinkle glitter on them. They get to have a soda during snack time. That's a really big deal to the kids because I only allow healthy snacks and just water to drink. This really motivated one of my little girls, who only read independently when I said to read. The glitter was all it took! She began to read every free moment in class and at home. She jumped into chapter books with a 100 pager not even slowing her down. Needless to say, she soon earned her celebration. Her reading scores have really zoomed too. Today another one of my girls reached her 50th point. 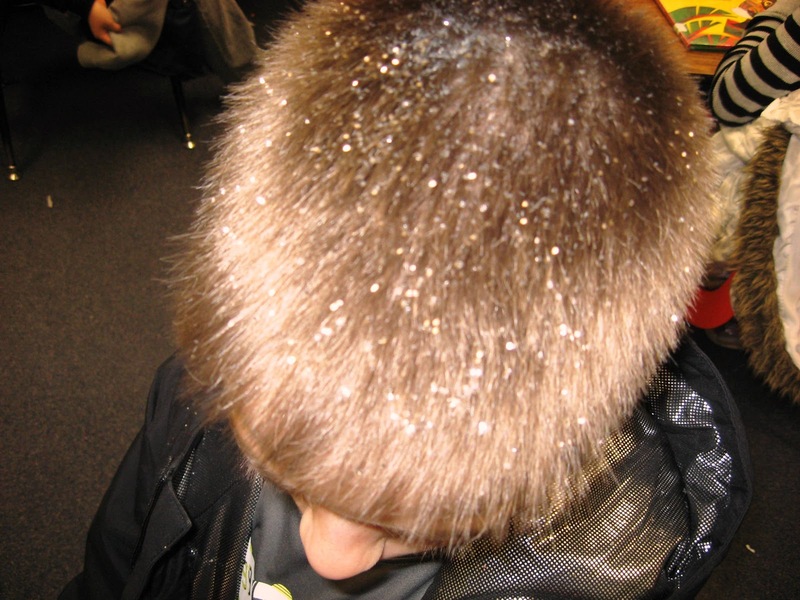 She was very careful not to shake any of the glitter out of her hair. I told her what the soda selections were and asked her which she wanted. She said the sweetest thing. "Oh, I don't really care. Just surprise me." I loved it!! Speaking of loving it, I love that my new Hawaiian teacher-friend became my 35th Wagoneer! Aloha, Corinna!! I encourage everyone to check out her creative blog, Surfin' Through Second. She is one talented lady! Diane, I'm so happy you've joined my team! The more, the merrier!! If you have a blog, please leave its URL in a comment so all of us can visit you. 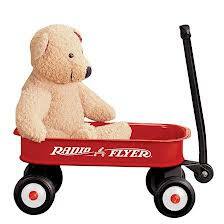 Patrice, I'm so glad you climbed aboard my little red wagon. 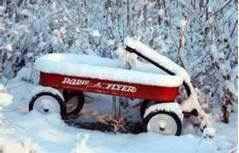 I hope all my Wagoneers and Wagon Watchers will roll on over and check out your wonderful blog, Lessons & Blessin's. I'm so impressed by your thought-provoking writings. 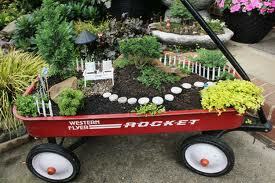 When I started my little red wagon blog last July, I didn't know if anyone would be interested in what I might post. 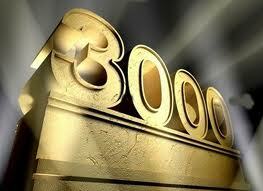 Today I reached 3,000 peeks from Wagon Watchers around the U.S. and the world! Thirty two folks have been interested enough to become my Wagoneers. How fun that is!! I hope my posts have been useful, dear Readers. Please leave me a comment to let me know and to make suggestions of ideas you would like to see presented here. I have a friend who will be starting an extended sub job in kindergarten next week. I was trying to think of the fingerplay I used the most when I taught kinder many years ago. This is what immediately popped into my mind. I used this with my firsties and even taught it to my teacher candidates through the years I was at ORU. I had them chime in with the words and motions when they heard me begin until everyone's attention was on me. Later, I would mouth the words and do the motions until everyone was with me. On "those days" when it was a real struggle to grab their attention, I would continue saying it while I stood by the holdouts. Sometimes I'd change that last line to things, like behind your back, on your head, etc., and do the "Open, shut them" from that spot. Here's where I need your help, Early Childhood Readers. Please post one or more of your go-to fingerplays I can share with my friend. Here's a shout-out to Sarah, my new Wagoneer. 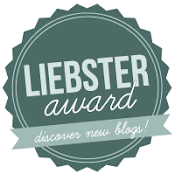 Check out her blog, Using My Teacher Voice. Some years ago I was added mid year to lunch recess duty with the kindergarteners. They were familiar with the two aides who had been supervising since the beginning of the year. However, they didn't know me, the reading specialist, at all. 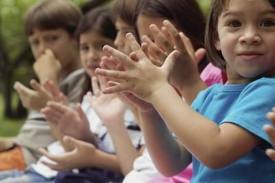 If you've ever taught kindergarten, you know they only have ears for their own teacher's voice. My whole class is lining up, lining up, lining up. My whole class is lining up. My whole class is looking ahead, looking ahead, looking ahead. My whole class is looking ahead. All of our feet are pointing front, pointing front, pointing front. All of our feet are pointing front. All of our arms are at our sides, at our sides, at oursides. All of our arms are at oursides. We are standing straight and tall, straight and tall, straight and tall. We are standing straight and tall. The first few days I used the song I had to use all the verses and walk over to kids who were horsing around and sing it to them until they complied. Once they were used to this new procedure. They would line up quickly and begin to sing with me as they showed me the behaviors we sang about. Whichever line became ready first was rewarded with getting to go in for lunch first. To me this scenario was much preferable to the yelling, whistling, and barking commands they had experienced since the beginning of the year. Irene, do you realize what you've done? Not only have you become one of my wonderful Wagoneers, you are my 30th Wagoneer!! I'm so glad you've joined my team. I hope all the rest of my Wagoneers and silent Wagon Watchers will roll over to Irene's adorable kinder blog, Learning with Mrs. Leeby. It's bumper-to-bumper Wagoneers today! Another kinder friend, Kimberly, has joined the parade. Welcome!! You'll want to check out her blog, too. Live, Laugh, I LOVE Kindergarten. Relationship is the foundation upon which the learning in our classrooms takes place. It's a day-in-day-out, all-year-long effort we teachers must make if our students are to maximize our instructional efforts. Sarah at Using my Teacher Voice wrote an excellent blog post today on that topic. Take a minute to go read her thoughts and leave a comment. It's time for another CORNBALL CONCERT! We're studying helping verbs. Sing along with us to the tune of "I'm a Little Teapot." I'm a little helping verb. I like to help verbs. These are some helping verb. Hello, Megan. 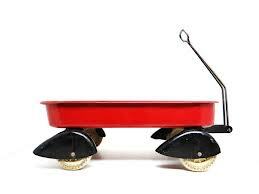 Thanks for joining my Wagoneers. I hope everyone will check out your fabulous blog, I Teach. What's Your Super Power? Think back over the last year's news-making events. Whether in local, state, national, or world headlines, there is always plenty of disasters, suffering, and need. Does it ever overwhelm you? How in the world can you possibly do enough to make any difference? Where would you even start? Many of us react with a lack of reaction. If I can't do for everyone, then I can't really justify doing for just one. I happened to catch a portion of one of Pastor Andy Stanley's sermons the other day. He was addressing this very topic. I loved his take on the problem. "Do for one what you can't do for everyone." Rather than being paralyzed, be purposeful about a single situation or individual. Pour into them (or it) what you would like to do for all those situations that tug on your heartstrings. That quote really sang for me, as it is something within everyone's grasp. I can't impact my state's test scores or right all the wrongs of failing big-city school systems across the nation. However, I can give my utmost to the students in my one classroom. I can't counter all the harsh criticisms of educators and education by so many in the media and in the legislatures. It's certainly within my power to shoot an email to my state or national legislators to let them know what is going right in my school and in my district. That quote reframes my thoughts and gives me a new sense of empowerment. What can you do for one that you can't do for everyone? This morning I saw something on the news that really disturbed me, so I'm passing the word along. It was talking about those metal water bottles with small openings. There have been a number of children, who have stuck their tongues into the opening and haven't haven't been able to remove them. Of course, these bottles are used millions of times a day with no problem. However, I wouldn't even risk a million to one odds when it can be so easily avoided by using a bottle with a larger opening. 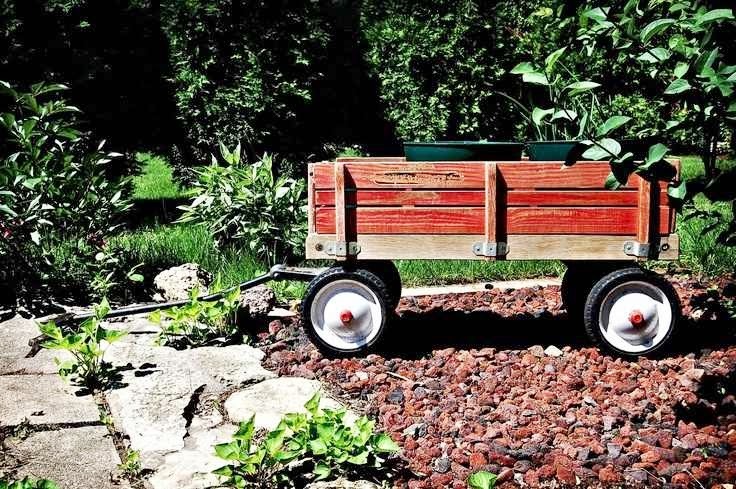 So glad you joined my Wagoneers, Geri! This is a great way to keep up with what's going on in our class. Were you a marble hound with rusty knuckles back in the day? Today while cleaning, I ran across a cat's eye marble. 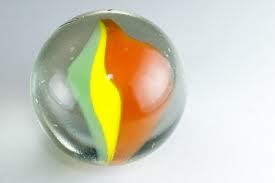 It brought back a childhood memory about marbles. My brother and his neighborhood friends all shot marbles and each had his own bag full of assorted marbles. Raisin Bran cereal boxes contained a (or maybe 2 or 3, I can't remember.) cat's eye in every box. My brother couldn't wait to dig it out and add it to his collection. Funny thing is no warning was included with the marble to warn against the dangers of a child swallowing or choking on the marble. There wasn't even an age limit specified! How in the world did my generation survive? Of course, in those days it was a social expectation that parents pay attention to their kids and issue their own warnings as needed. 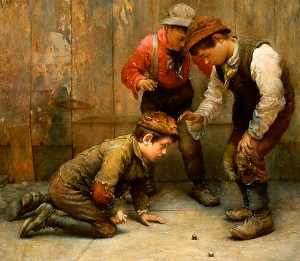 My husband loved playing marbles as a kid and taught our son to play as well. Names of some of the other kinds of marbles were steelies, agates or aggies, and clearies. The shooter marble was larger and also called a taw or tall. If you know any more marble lore, please leave a comment and enlighten us. Let me know if you have played. 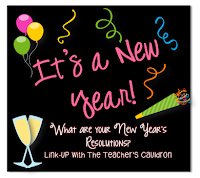 I'm joining The Teacher's Caldron's Linky Party I saw on Mary Pitner's wonderful blog. All you have to do is share a personal and a bloggy resolution. Here are mine: Personal - Manage my schedule better so school doesn't consume my life. Blog - Learn more "tricks" to enable me to post documents and such for a better blog. Share your resolutions here. Then post the linky above on your blog.